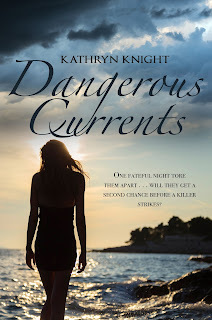 My new release, Dangerous Currents, is now available on Net Galley! This is a steamy second-chance romance, filled with suspense and secrets, set on the sandy shores of Cape Cod...a perfect beach read! 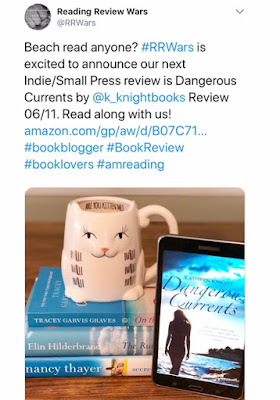 If you're a Net Galley reviewer, I hope you'll check out the blurb below and request the title here if you're interested. 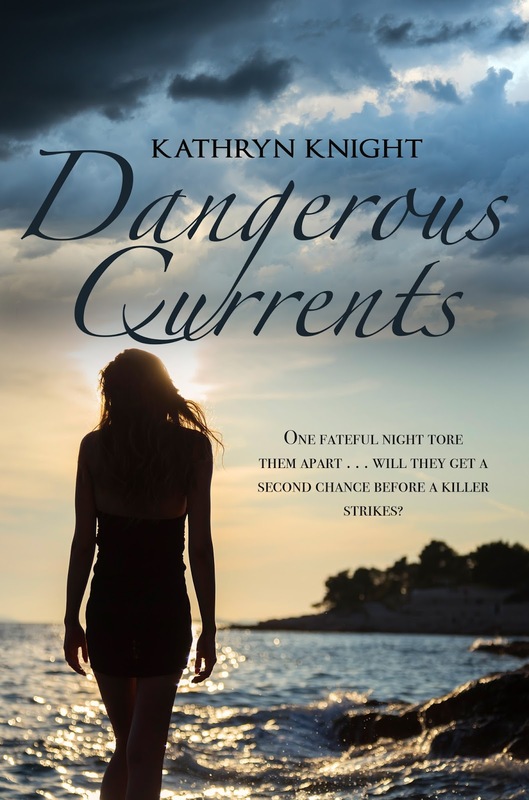 One fateful night tore them apart...will they get a second chance before a killer strikes? 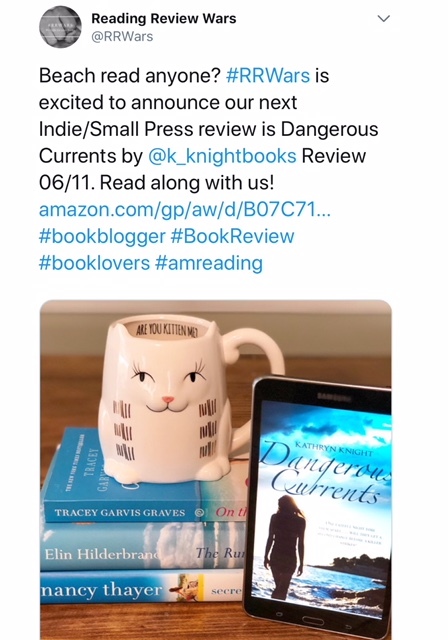 I am also thrilled to share the news that Dangerous Currents has been picked to be reviewed at Reading Review Wars, a site that offers His and Hers viewpoints in dual reviews of the same book! 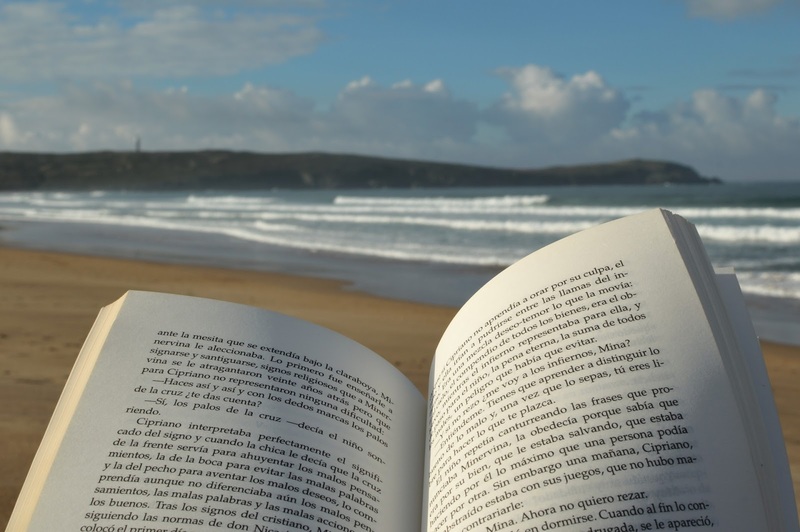 A guest judge then weighs in as well, so come join in the conversation and see which review matches up with your feelings on the plot, world building, and overall writing style. The "War" goes live on June 11 on their site...exciting and a bit nerve-wracking! I hope anyone reading and/or reviewing it will stop by and chime in. Paperback copies are available on Amazon and B&N sites too!